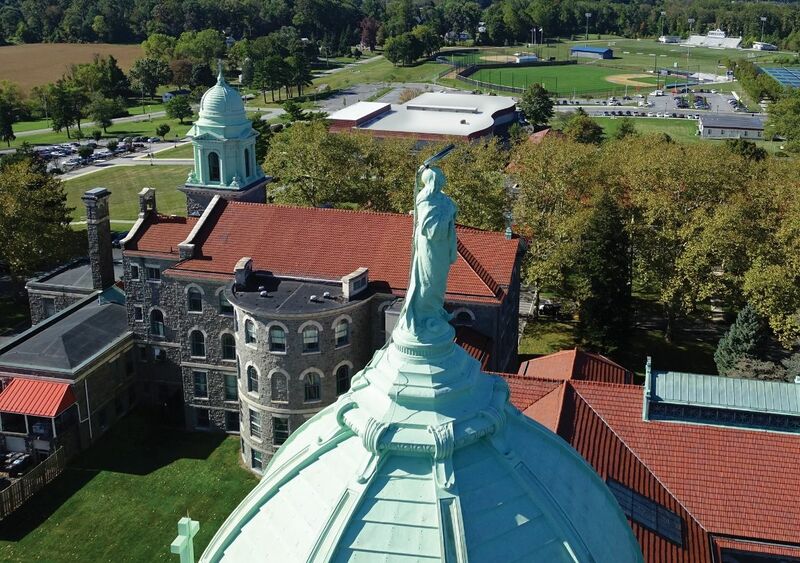 Established in 1920, the Immaculata University is a co-educational, private, Roman Catholic university located in Malvem, Pennsylvania, United States of America. The university is affiliated with the Roman Catholic Church through the Archdiocese of Philadelphia. The University offers 100 + Undergraduate & Graduate programs. The university comprises of various departments: Arts, Biology, Business and Accounting, Chemistry, Education, English/Communication, Fashion Merchandising, Global Languages and Cultures, Health Sciences and Services, History/Political Science/International Relations, Human Movement Sciences, Math/Information and Digital Systems, Music, Music Therapy, Nursing, Nutrition and Dietetics, Philosophy, Professional Studies, Psychology, Sociology/Criminology/Social Work, Theology and Undecided/Exploratory Studies. The university also has a College of Graduate studies offering the programs in Education, Music Therapy, Nursing, Nutrition and Dietetics and Psychology and Counseling. The most popular undergraduate majors are nursing, exercise science, business management, education, psychology, health care management, and fashion merchandising. The total student population at the university is more than 2,900 of which over 1,700 are enrolled in undergraduate courses. The student to faculty ratio at the university is 9:1 and the acceptance rate is 79%. 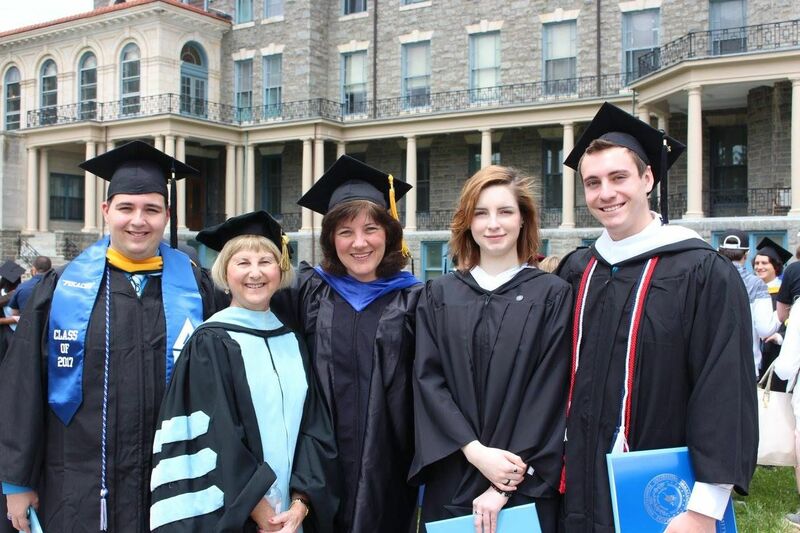 Immaculata University assists academically capable and qualified students. Almost all the students at the university are receiving one or the other form of financial assistance. The Office of Financial Aid provides aid to all students with documented financial need without regard to race, color, gender, handicap, or national or ethnic origin. All students are encouraged to apply for admission regardless of financial need as all admission decisions are made without respect to the applicant's financial need. The University offers a challenging, invigorating education and a supportive environment for students of any faith, preparing them for leadership and lifelong learning. The Associate of Science in Accounting provides a solid foundation in basic accounting, tax, cost accounting, financial statement analysis, and payroll accounting. Our graduates are prepared to take on roles in accounting in businesses and are prepared to pursue further study. The program is offered in both day and evening classes.Immaculata University s Business and Accounting Department develops ethical, service-oriented business leaders for the global community. The Bachelor of Science in Accounting provides a solid foundation in accounting, tax, economics, finance, law and business. With a strong foundation in the liberal arts, our graduates are prepared to take on roles in accounting at public accounting firms or in businesses and are prepared to pursue advanced study in graduate programs. Immaculata University prepares students to sit for the Certified Public Accounting exam and offers a 150 credit option so that they may complete the requisite coursework to meet the CPA requirements. This program is intended for students pursuing careers that are enhanced by a basic knowledge of select biological topics. An Associate of Arts in Biology can lead to a number of entry-level jobs in the sciences, giving you the flexibility to work in a related field while deciding if you want to commit to a full B.A or B.S. Biology program. This program is intended for students pursuing careers that are enhanced by a working knowledge of biological and chemical principles. An Associate of Science in Biology can lead to a number of entry-level jobs in the sciences, giving you the flexibility to work in a related field while deciding if you want to commit to a full B.A. or B.S. Biology program. The Associate of Science in Business Administration provides a solid business foundation in organizational operations, economics, accounting, and related business dynamics. Combined with a strong liberal arts core, our graduates are prepared to take operating roles in a variety of business endeavors.Completing this degree enables you to continue your studies with momentum to complete a Bachelor of Science degree in Accounting, Business Management, Finance or Marketing Management.Immaculata University s Business and Accounting Department develops ethical, service-oriented business leaders for the global community. 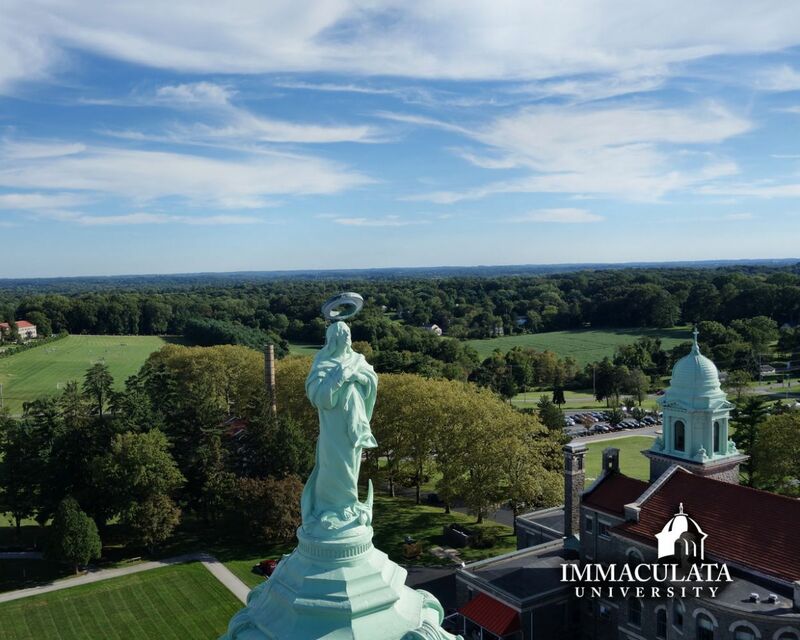 The annual cost of living at Immaculata University is 13,500 approx.